(Q) Are you tired of earning less income than you know you’re capable of making? (Q) Want to take control of your home inspection schedule? (Q) Spend more time with family and friends? (Q) Make more money year after year? If you answered yes to any of these questions, then I’ve got great news for you. My name is Keith Blanchard and I’m the owner of Acadiana Home Inspectors serving the Lafayette Louisiana area. We provide great home inspections, so our business has doubled each and every year. Because of our explosive growth, we are in immediate need of home inspector candidates. We are currently looking for new trainees wanting to enter the home inspection industry. If you are looking to join one of the most interesting and rewarding professions available, Acadiana Home Inspectors just might be the place for you. So that you understand what an incredible opportunity this is, I am going to share with you that on average our inspectors earn over $30 an hour for the inspections. If you want to be considered for this incredible opportunity, please follow the instructions below. (1) Click Here to Download The Questionnaire and fully complete it. (2) Install the screen capture software Jing on your computer or use Snipping Tool, which is part of Windows. 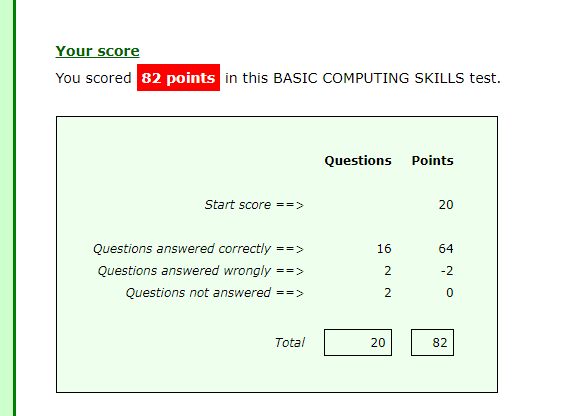 (3) Take this typing test and use Jing or Snipping Tool to take a screenshot of your results. Typing test: http://goo.gl/etfk7O. For example, it should look like this: http://goo.gl/cCtwPG. Please Note: An Incomplete Questionnaire or other requested information not included will not be considered.